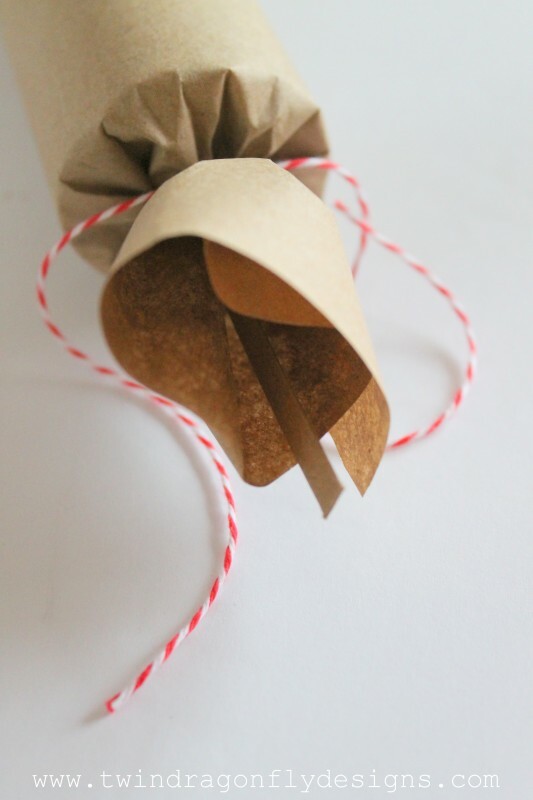 These simple brown paper packages would be easy to dress up for all sorts of occasions. 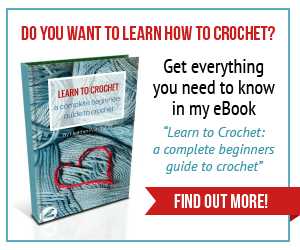 The possibilities are truly endless and I think that I need to make more… very soon. 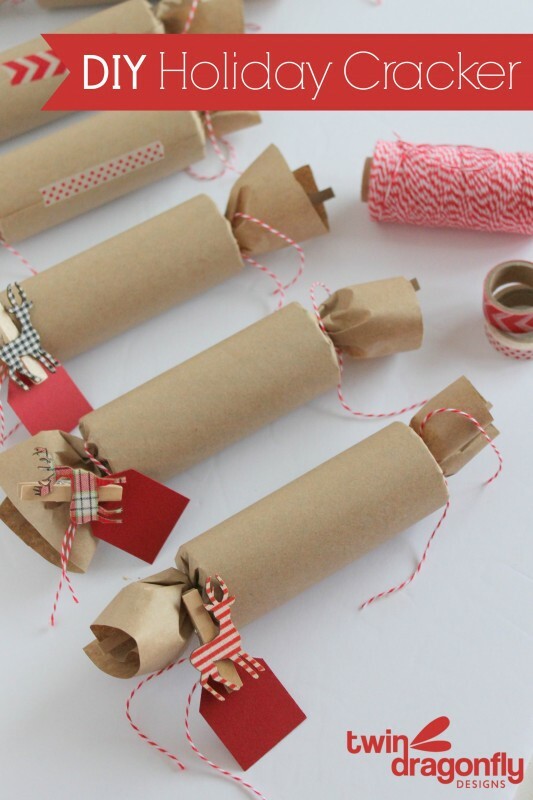 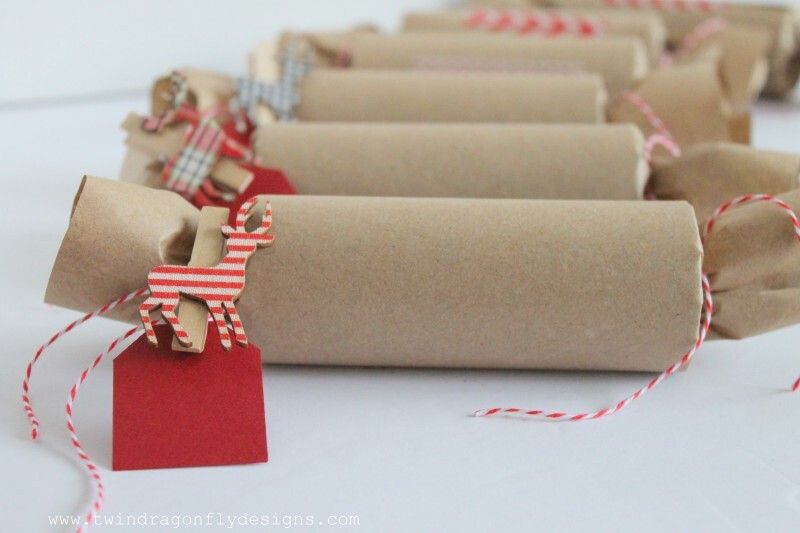 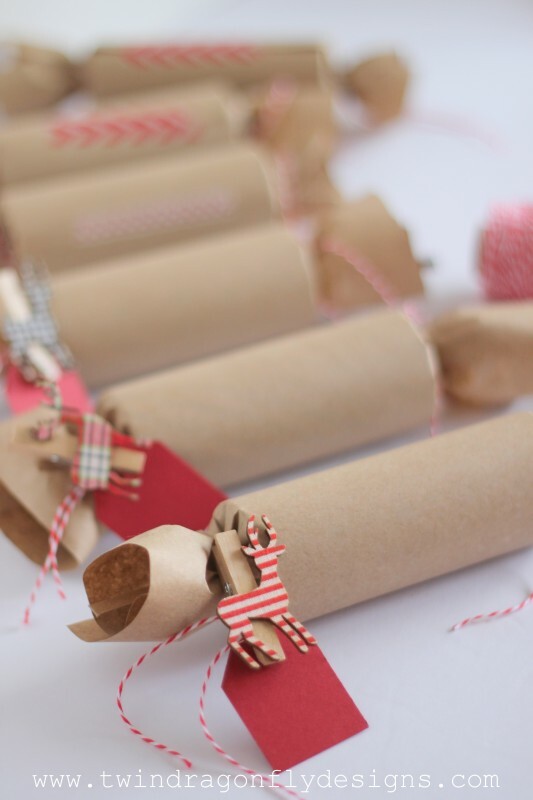 Pick up a few small items to fill the crackers with. 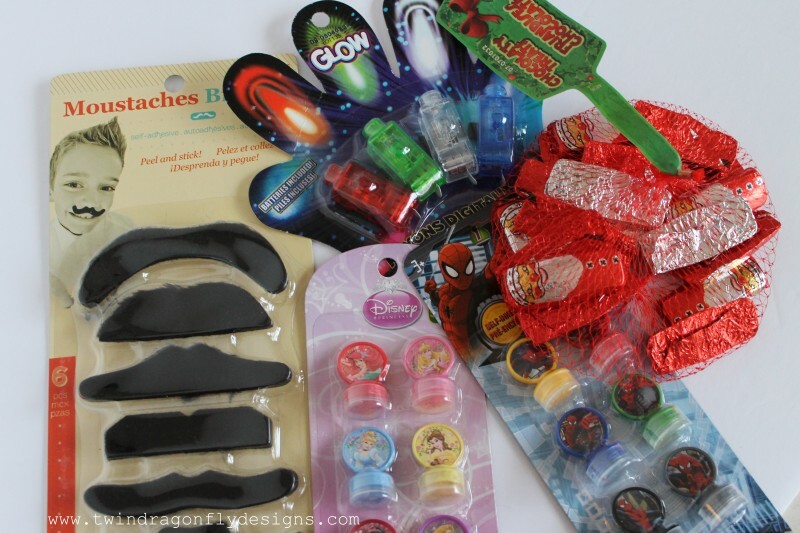 I went with silly staches, mini stampers, chocolates and mini flashlights #forthewin! 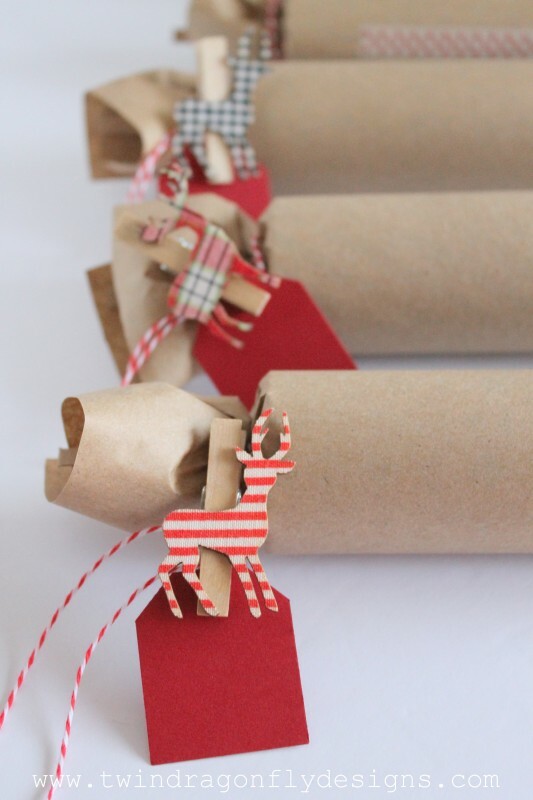 For our Christmas feast I also went with simply embellishing our crackers with bakers twine, tags and these adorable reindeer (found at Target). 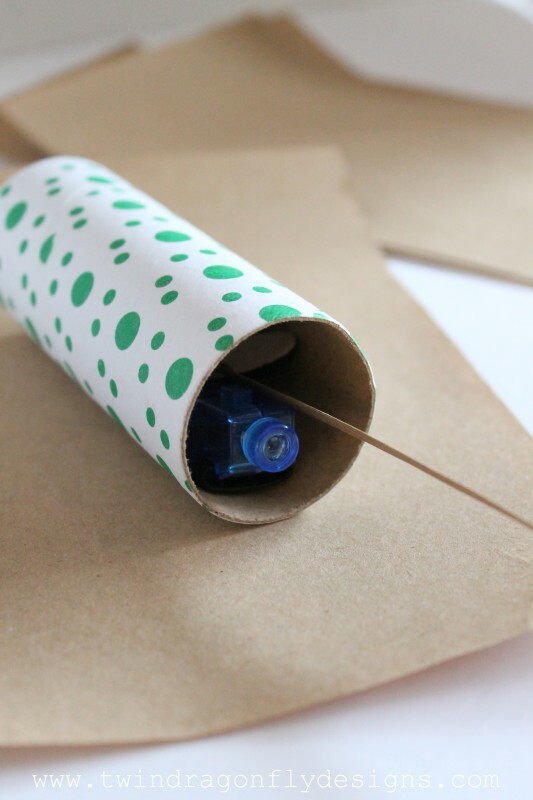 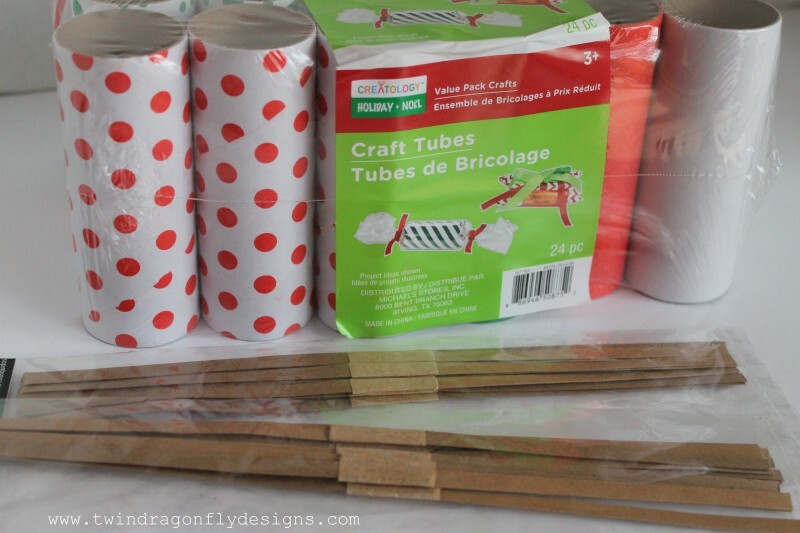 Wrap the tube and tie each end with ribbon or string. 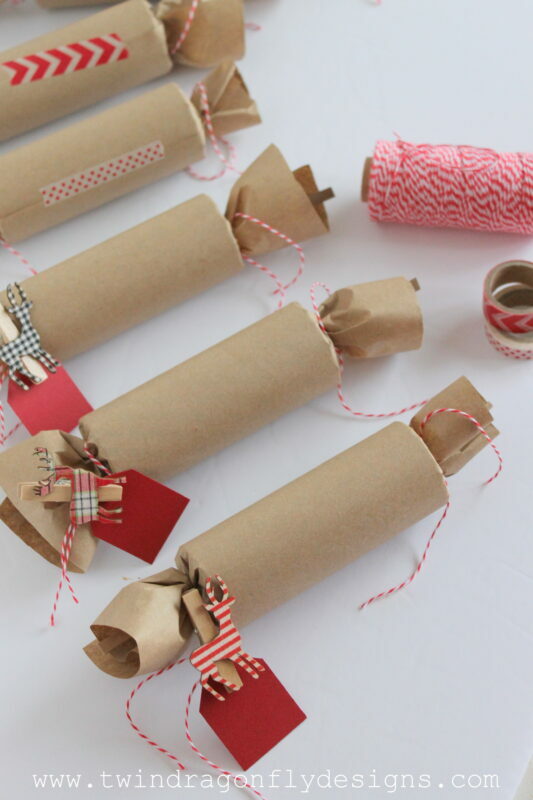 Be sure to leave enough room for guests to grab each end of the cracker strip and pull it. 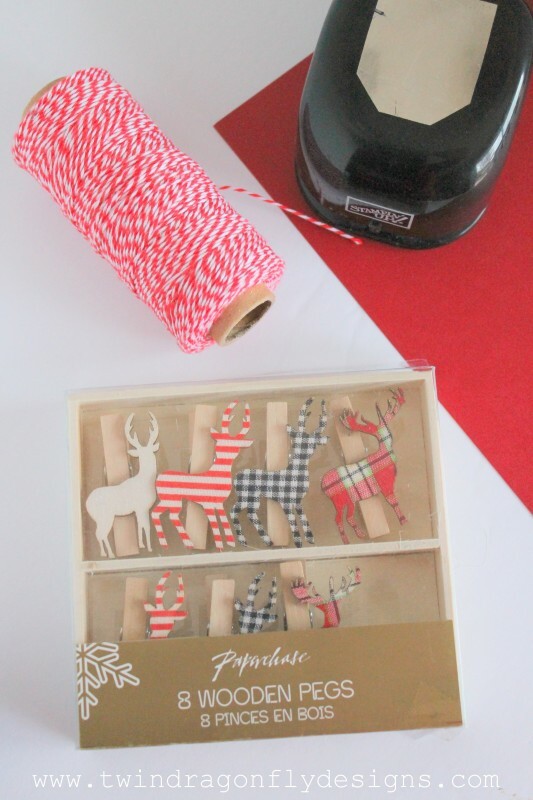 Next Post: Sparkling Apple Mocktails and a New Year with Netflix Giveaway! 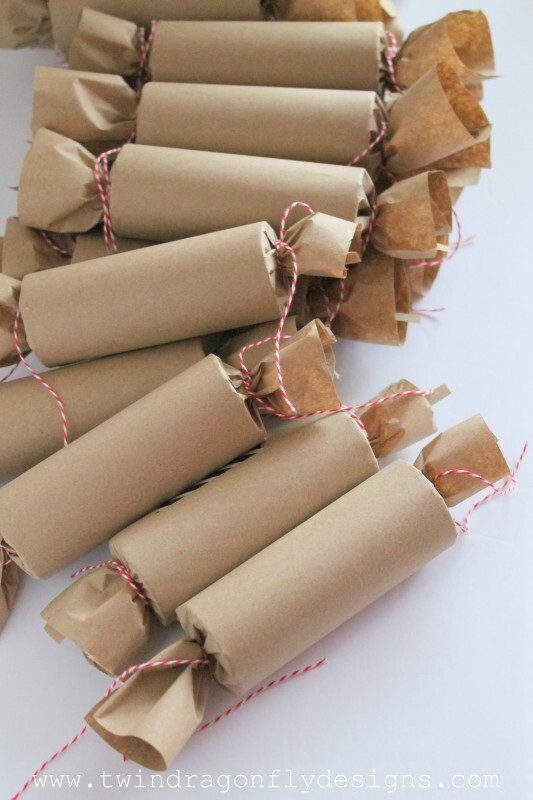 Do they untie the string before they pull?